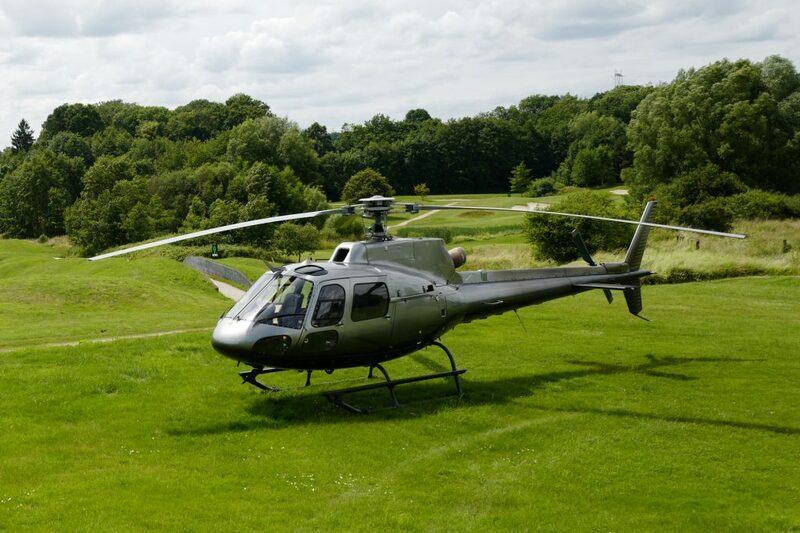 From the EC120 (helicopter of last generation) to the Robinson RH22 (helicopter more sold in the world) we chose to have a fleet varied in order to answer in the most effective way all your requests. All our helicopters are maintained in an approved workshop and approval by the General Directorate of Civil aviation. The Robinson RH22 is the helicopter the more sold in the world. This marvellous machine knew to evolve with its time and is now known of all for its handiness and its performances. 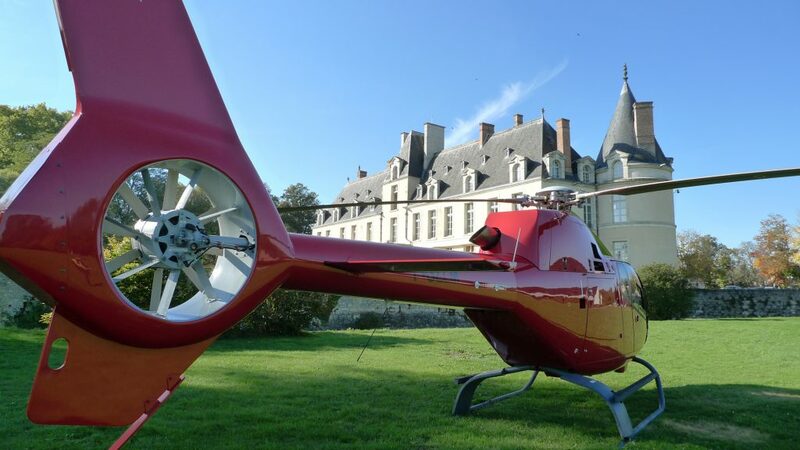 With his very good report/ratio, Robinson R22 is dedicated perfectly to the training of helicopter pilot. 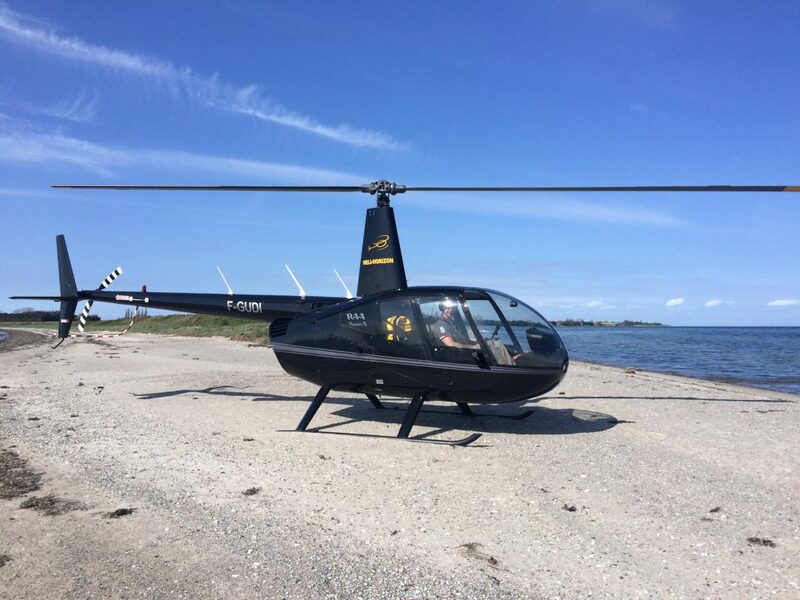 The Robinson R44 really changed the world of the helicopter. 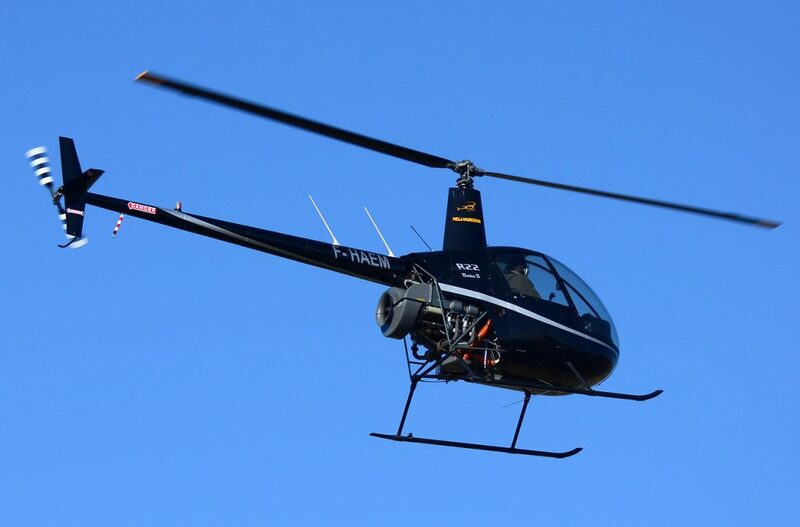 With its 4 places and its performances worthy of a turbine-powered helicopter, there remains the most general-purpose helicopter on the market. Powerful and comfortable, it makes it possible to be formed with piloting and also to travel under ideal conditions. With its 5 places and the largest compartment available on a driving mono helicopter, the EC120 is a helicopter of last generation. It is the quietest machine of the Eurocopter range but also the most dedicated to travel and to improvement of the piloting of a turbine-powered helicopter. Modern and comfortable the Colibri makes your travels even more pleasant. 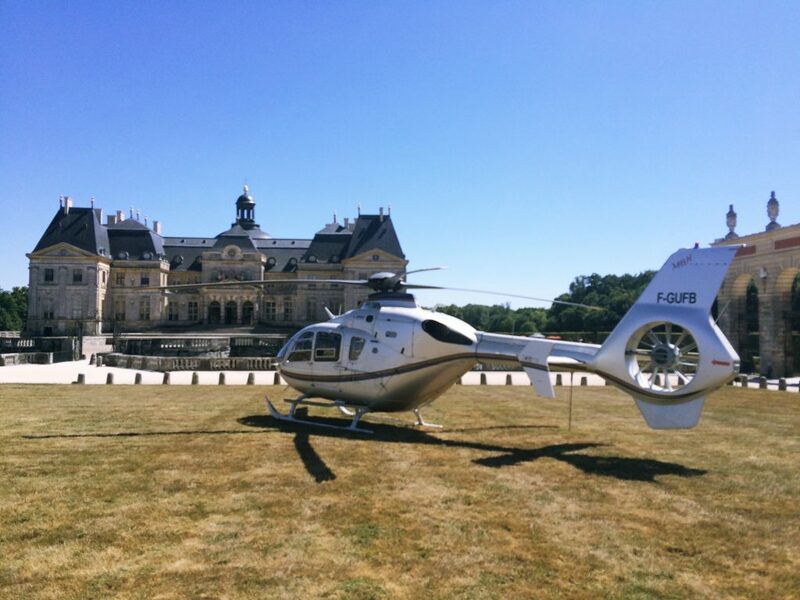 With such performances, it’s normal that the AS350 is used in the whole world. From “La carte aux trésor”, on France 2, to the police force of Las Végas, this machine really marked the universe of the revolving aerofoils. We place it at your disposal for all your travels but also for all your air work.